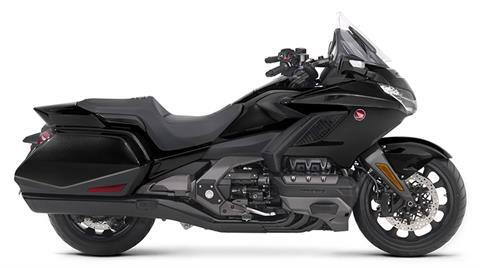 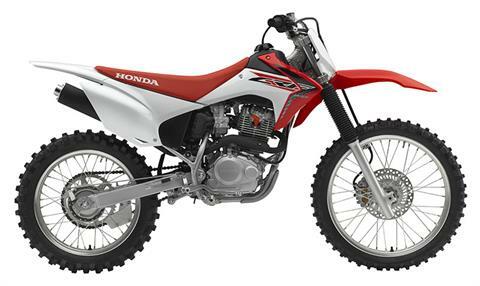 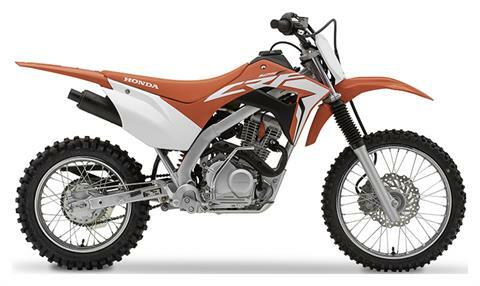 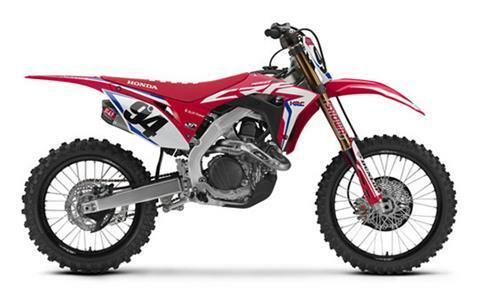 Honda Model Lineup | Chattanooga TN Honda PowerSports Dealer: Wholesale Discount Prices since 1962! 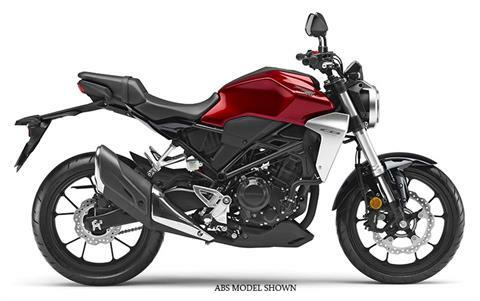 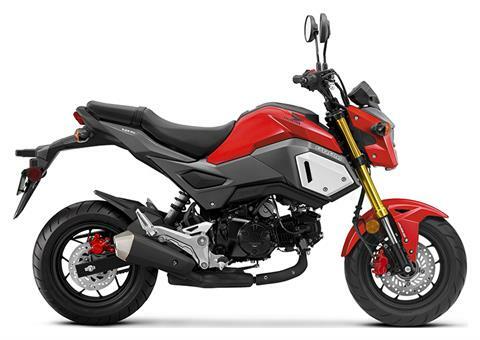 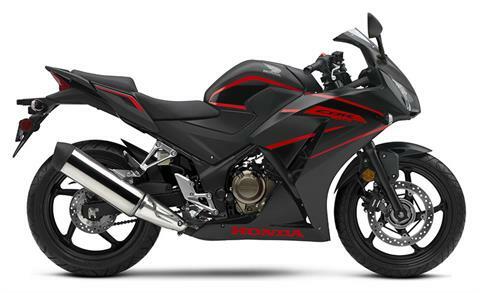 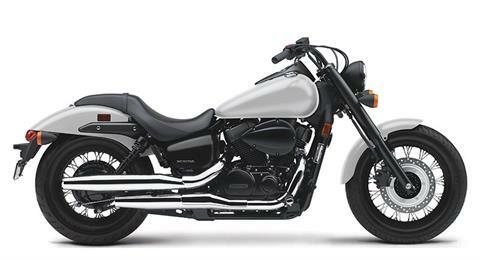 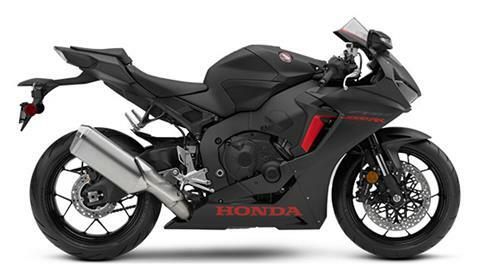 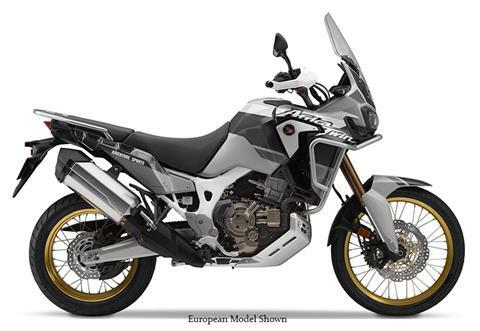 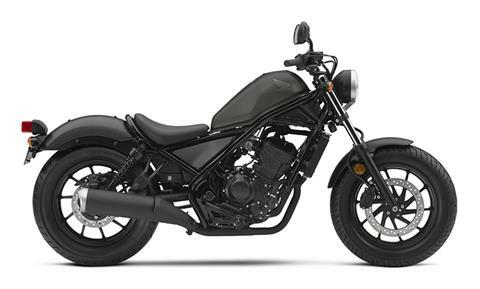 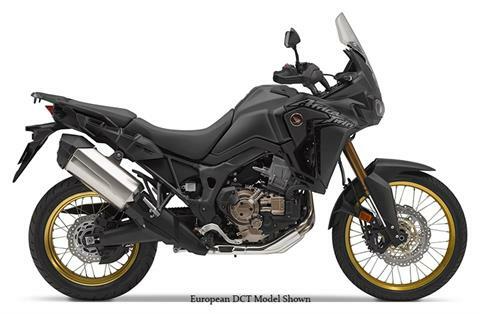 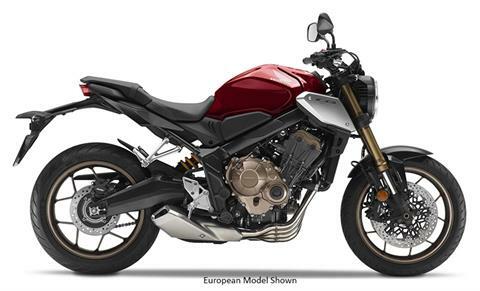 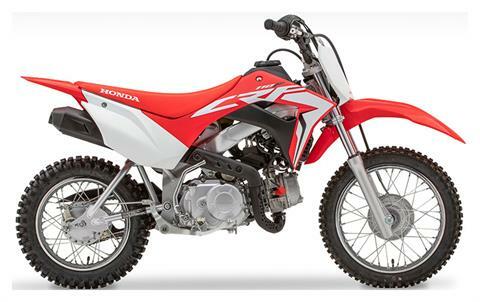 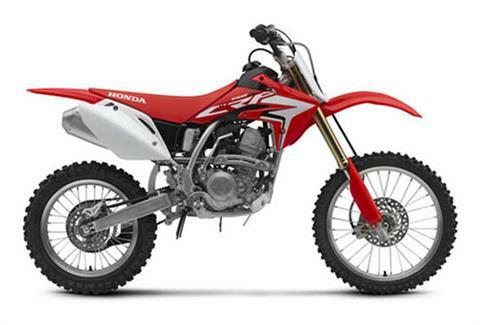 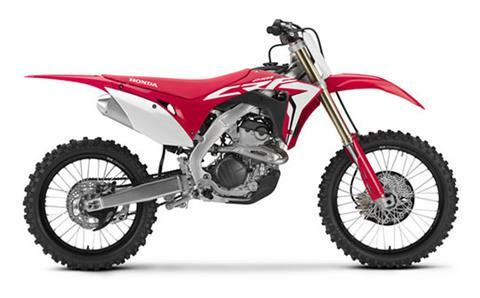 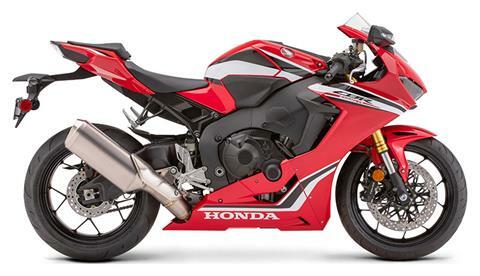 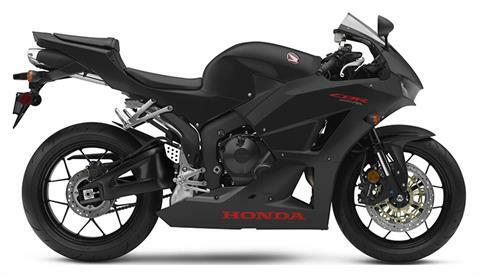 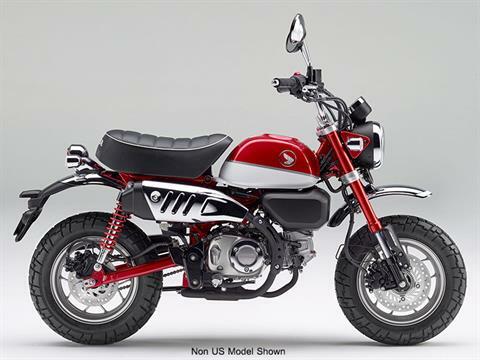 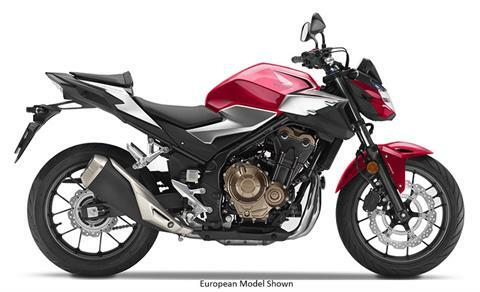 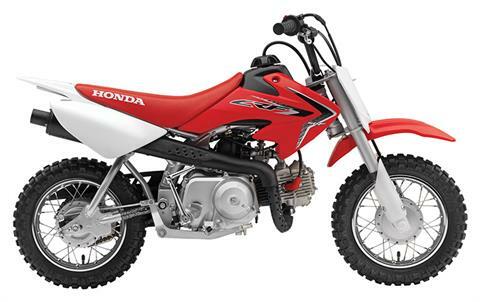 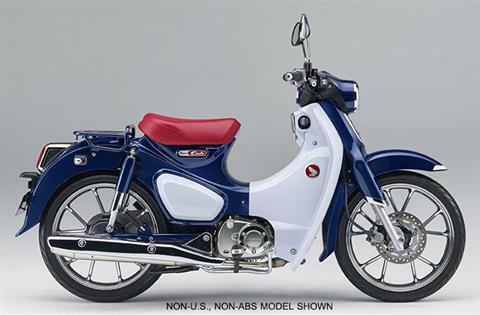 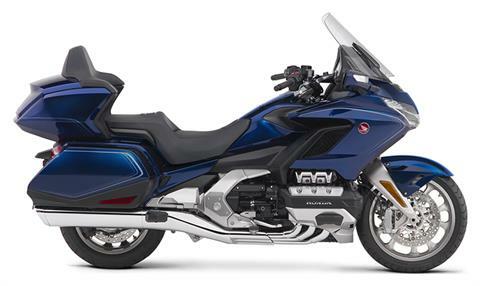 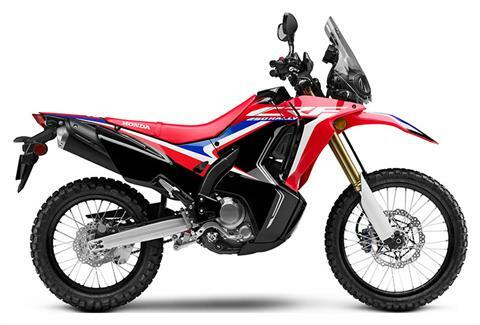 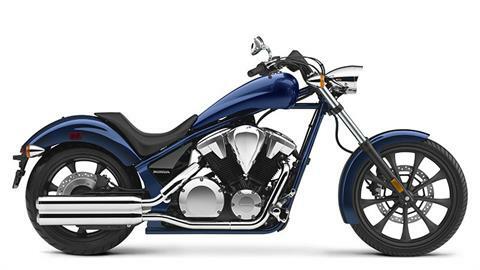 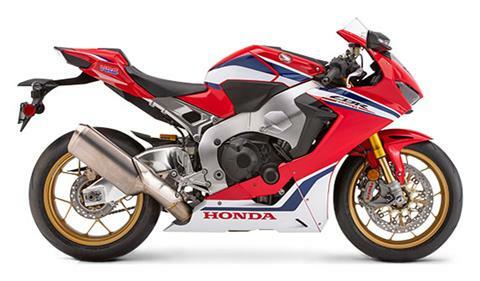 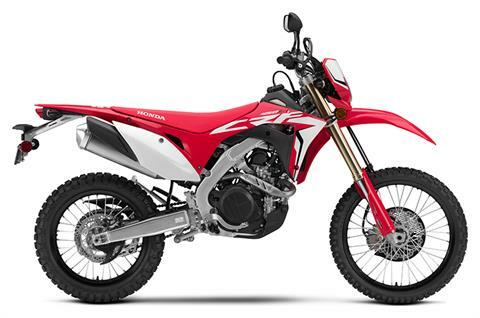 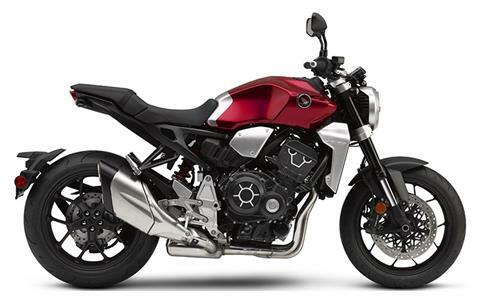 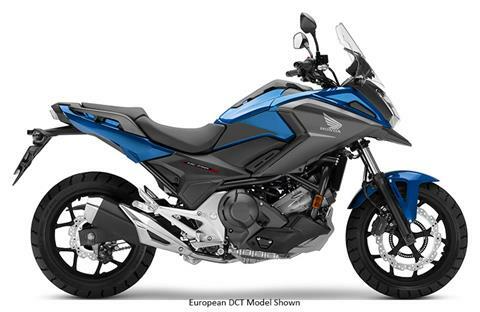 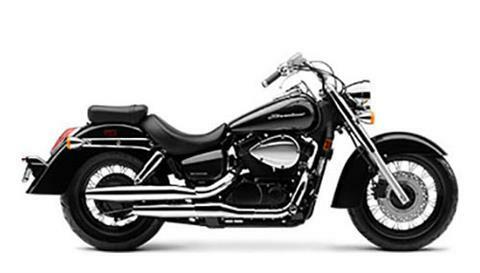 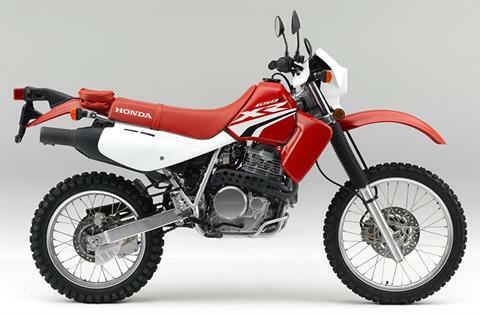 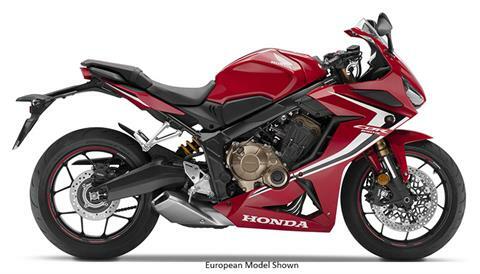 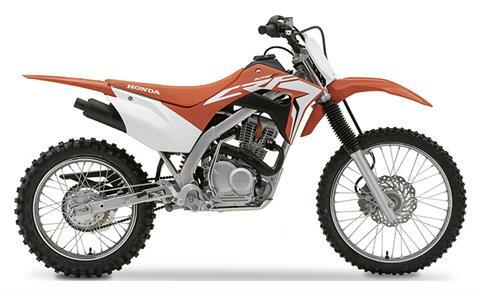 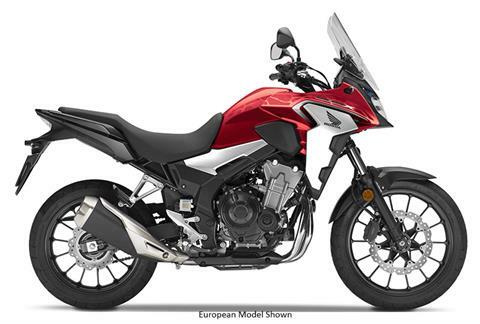 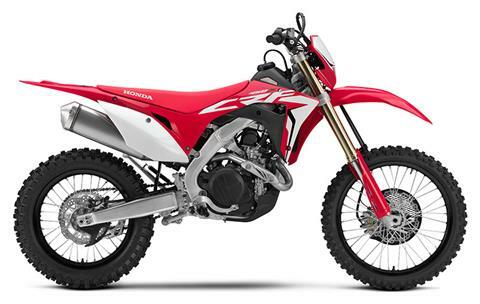 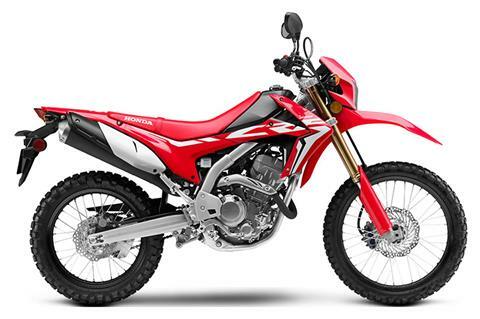 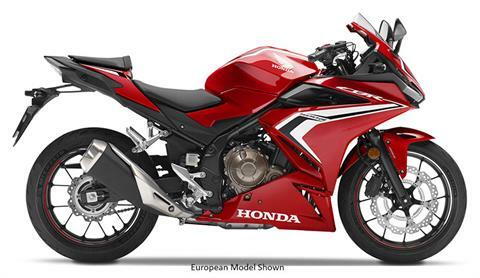 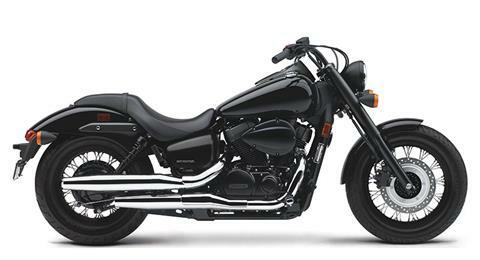 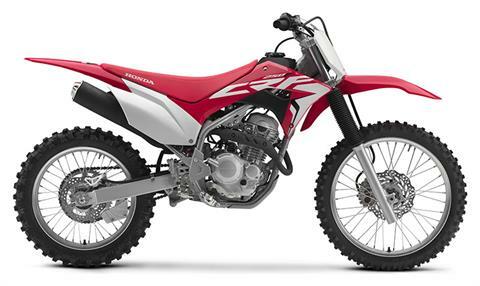 Why buy your new Honda Motorcycle, Side by Side, ATV or Scooter from Honda of Chattanooga? 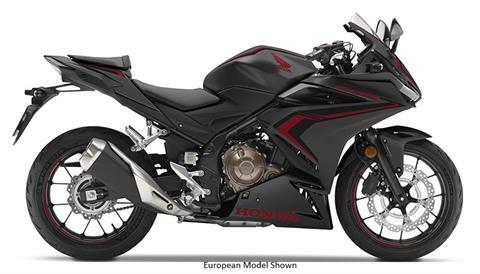 - $0 DOWN Financing + 3 Months NO Payment! 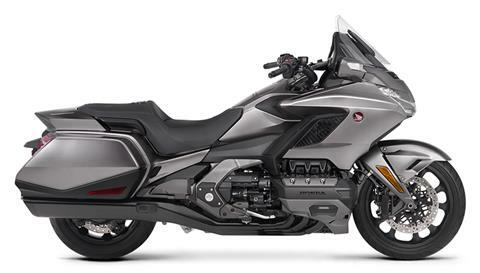 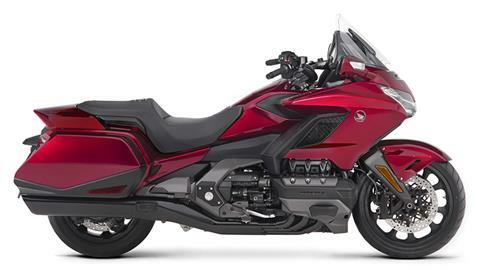 - We've been your Chattanooga TN Honda PowerSports Dealer since 1962 for a reason... Let us show you why!